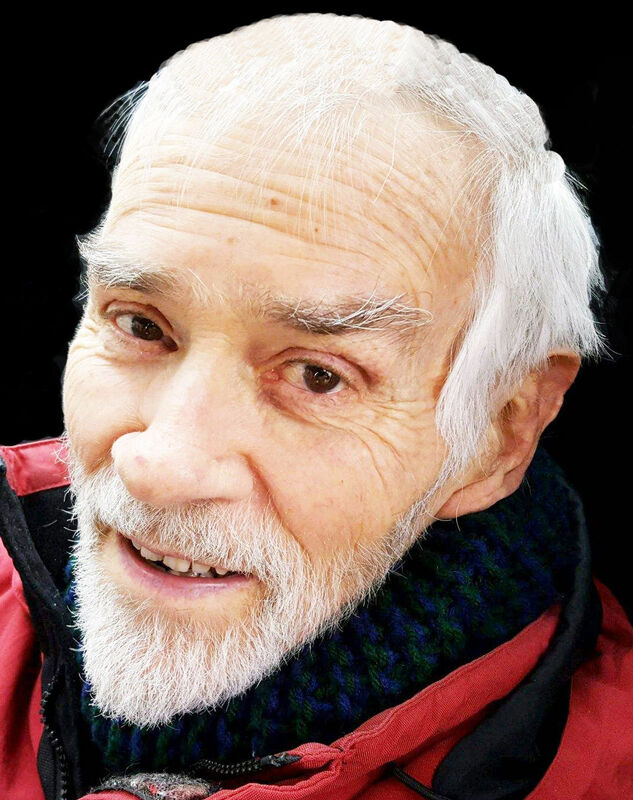 Alan Parker Scheffer, 77, of Sioux City, returned to his home in the heavenly kingdom of light and glory on Monday, Feb. 11, 2019. Services will be 11 a.m. Friday at Meyer Brothers Morningside Chapel, 6200 Morningside Ave. Visitation with friends and family will be 10:30 until service time Friday at the funeral home. Online condolences may be offered to the family at www.meyerbroschapels.com. He was born in Madison, Wis., on Aug. 29, 1941, to Theodore Comstock Scheffer and Fluvia Katherine Gray. Alan's life was one of devotion to God and commitment to the well-being and advancement of others. Raised in the Presbyterian Church, Alan was in the process of entering the seminary when he first learned of the Baha'i Faith and the Revelation of Baha'u'llah, to which he devoted the remainder of his life. It was to share these teachings that he moved, in his mid-20s, to Clarksdale, Miss., devoting particular efforts to advancing the principle of the oneness of humankind and to abolishing prejudices of all kinds. Alan was united in marriage to Anne Marie DeCamp on Oct. 5, 1974, at the Baha'i House of Worship in Wilmette, Ill. The couple moved to Sioux City in 1975. He was one of the founding members of the first Baha'i Local Spiritual Assembly of Sioux City in 1978 and was annually called to serve on that institution until his passing. Over several decades, he also served as a traveling Baha'i teacher, visiting and assisting Baha'i communities in Jamaica, Mexico, Grand Bahama, Belize, Honduras, Guatemala, St. Vincent, Grenada, Guyana, and Venezuela. Alan's dedication to others also found expression in his professional life, where he worked tirelessly to help workplaces become more humane, unified, just, and effective. After working in human resource and training positions with Levi Strauss, Baxter Travenol Labs, and Aalfs Manufacturing, he decided to start his own consulting practice. In 1984, at the age of 42, he founded Management Associates, a values-based organizational development and leadership training firm that sought not only to assist and counsel leaders, but to challenge them to refine their own character and choices. In 2012, he co-authored the book Hanging the Mirror: The Discipline of Reflective Leadership, a distillation of the approaches he had developed. He hoped this resource would help transform leaders and organizations he would never personally see. Alan was an avid photographer and a lifelong pool and billiards player. He enjoyed noodling bluesy tunes on the piano and loved to discuss religion with anyone who was interested. Left to remember his love and laughter are his wife, Marie; his older brother, Ted (Kathy); his children, Sonja (Kevin), Eric (Donna), and Mark (Sarah); and three grandchildren.